Will the FDA actually crack down on milk labeling? After last week’s comments by the FDA Commissioner, I am hopeful that a “milk” label might someday mean just milk. “An almond doesn’t lactate,” may be the best statement said in favor of the dairy industry that I’ve heard lately, and it was a quote by Food and Drug Administration (FDA) Commissioner Scott Gottlieb last week during an interview. I was glad to hear that the FDA is finally planning to examine the over use of the label “milk” for dairy alternatives. Nut juice just doesn’t quite have the same ring to it as milk does. It has long irritated me that alternatives can use the milk label. Most of my displeasure comes from a nutritional standpoint where many alternative beverages just don’t add up to milk. Milk truly is one of nature’s most perfect foods. We in the dairy industry have always known that. 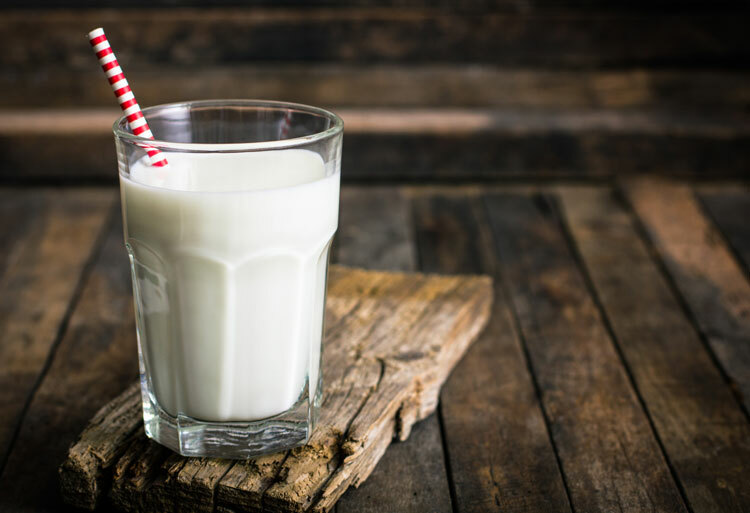 Milk delivers an unparalleled level of nutrition per serving, and you’d be hard-pressed to find anywhere near the 8 grams of protein in any other alternative beverage. Especially as a mother, I find it very concerning that so many families are choosing alternatives and believing they are getting the same nutrition as milk. Don’t get me wrong, I think it is amazing that we have these alternatives for those that truly need the option, but I believe this labeling reconsideration could bring these nutritional concerns to light. It sounds like this process is going to take some time. But at least it feels like a step in the right direction — a step that we in the dairy industry could really use right now. I feel like something, for once, might go in our favor.